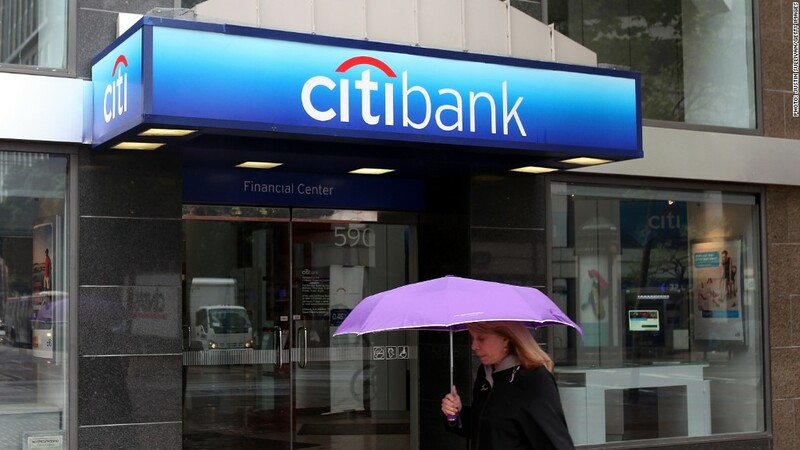 Watch out Citibank customers: Higher fees are on the way. Beginning in January, monthly fees on Citi rewards checking accounts will increase from $20 to $25, and fees on basic accounts will rise from $10 to $12. While there are still ways to avoid getting hit with these fees, the requirements for doing so have also changed. The average monthly balance you're required to keep in your account to get a monthly fee waiver will decrease, making it easier for some customers to skirt fees. But lines of credit, mortgages, credit card and loan balances will no longer be counted toward that limit -- making it more difficult for other customers. "Citibank (C) continually evaluates the pricing of products and services and adjusts fees as necessary based on many factors, including servicing costs and marketplace pricing," the bank said in a statement. These fee hikes put Citi on the pricier side. Across the board, the average monthly fee for a basic interest-bearing checking account (like Citi's rewards account) is currently $14.76, according to Bankrate.com. That compares to Citi's new fee of $25. Meanwhile, the average fee for a non-interest bearing account (like Citi's basic account) is $5.26 a month, while Citi will soon be charging $12. For customers looking for lower fees, Citi announced a new account in September. It comes with a $10 monthly fee and no overdraft fees. You just have to be willing to give up paper checks since checks aren't included. If you want to avoid fees altogether, there are still options out there, says Greg McBride, Bankrate's chief financial analyst. "Free checking accounts with no strings attached are still available at many credit unions, community banks and online banks," he says. You just need to shop around.